A TIFFANY VIEW AND BREAKFAST TOO! 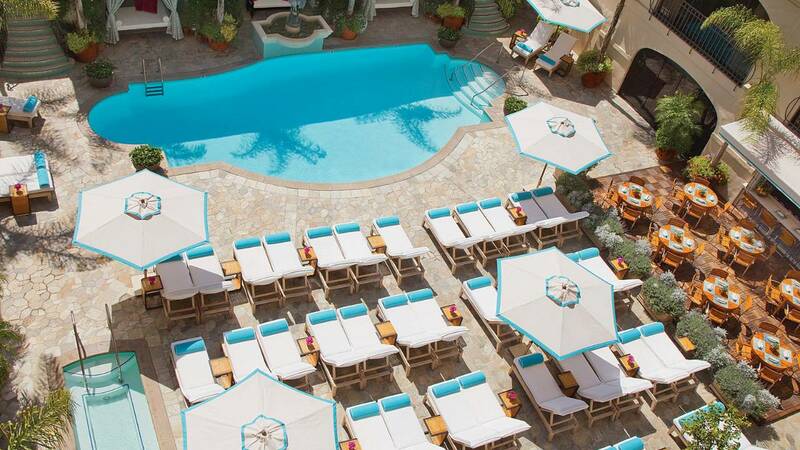 The Beverly Wilshire, a Four Seasons Hotel property located where Wilshire Boulevard meets Rodeo Drive in Beverly Hills, has been the jewel in the glamorous crown of the California city celebrating its 100th anniversary. 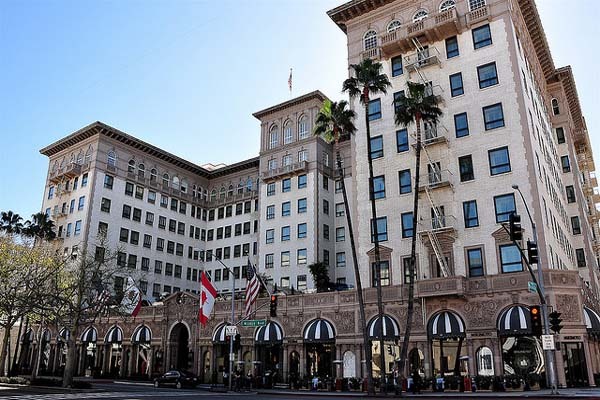 The beautiful hotel opened its doors in 1928 as the Beverly Wilshire Apartment Hotel and was a favorite destination of visiting royalty, celebrities and tycoons. Today it continues to attract the cr�me de la cr�me of society. Elvis Presley and Warren Beatty lived at the prestigious 9500 Wilshire Boulevard address, and today film stars and foreign dignitaries continue to make it a home away from home. The elegant hotel has played a prominent role in the development of the world renowned city, where the most desirable parties, balls and major events were held in the BW ballroom, a meeting place of renown for the rich and famous. Over the years the hotel has gone through some important transformations including the closure of the old coffee shop on the first floor, the creation of the new BLVD restaurant, the replacement of the charming tiered formal dining room, where elegant looking couples once crowded in to dance to live music. At morning breakfast in the old dining room the perfectly cooked four and a half minute egg requested was something you could stake your life on. 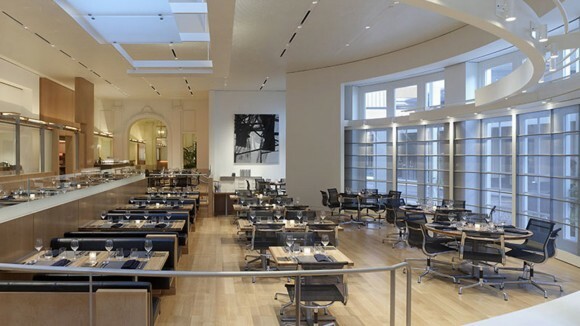 Five years ago this old world space became a chic sophisticated restaurant CUT, owned by Chef Wolfgang Puck. CUT specializes in what some consider the best steak they�ve ever eaten, paired with wines of the same acclaim. Directly across from CUT is the Sidebar Lounge, which has also had many faces over the years. 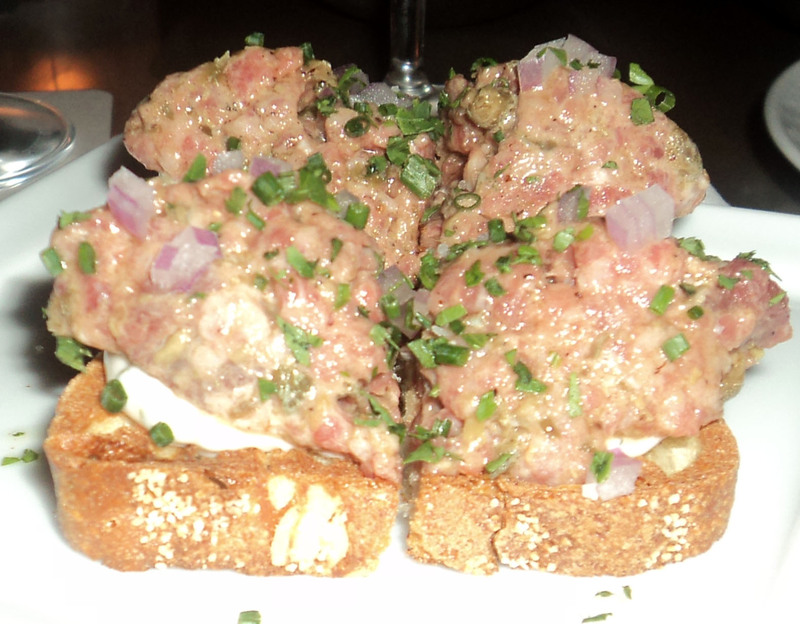 Sidebar offers a lively atmosphere to share delicious small plates of Prime Steak Tartare, Maryland Blue Crab Roll, delicious Tuna Tartare Sandwiches and more created by CUT Executive Chef Lee Hefter and his staff. 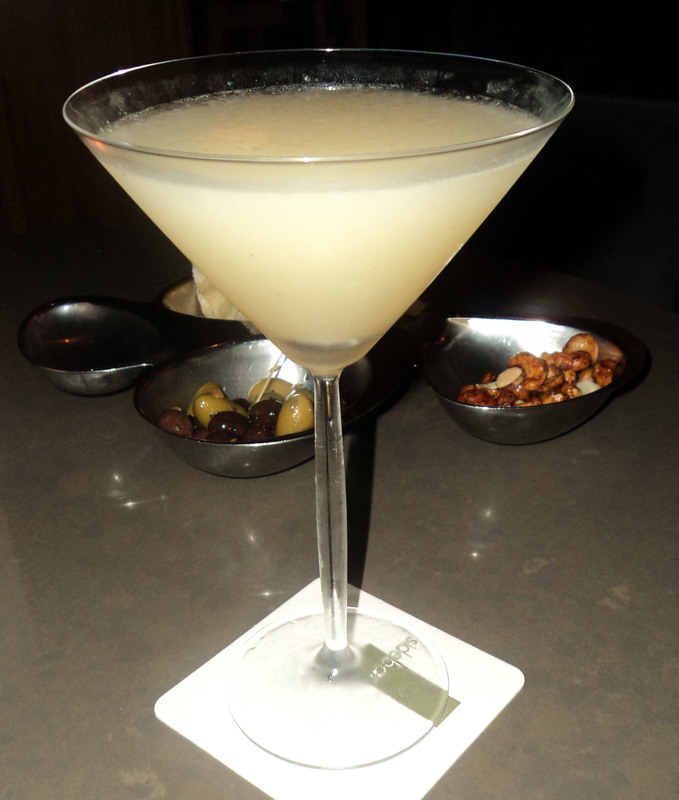 The mixologist at the bar will make you a signature cocktail like the �Xiang Li� a.k.a. 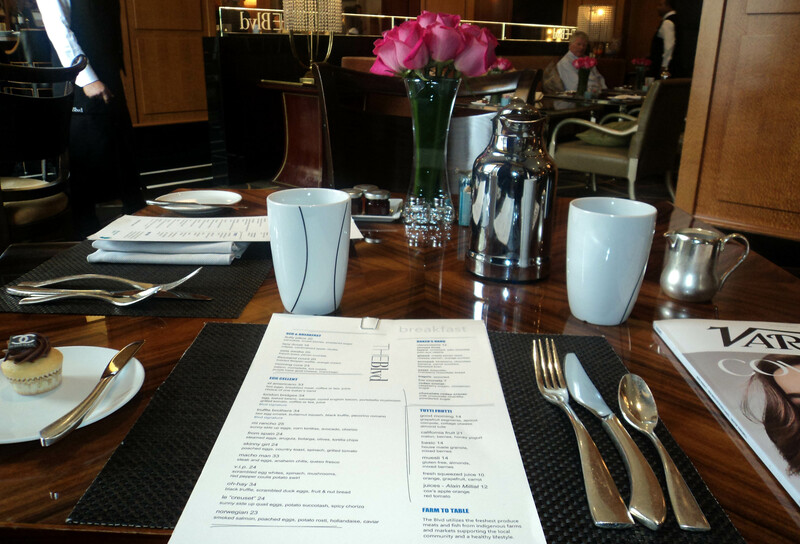 Fragrant Pear, or give you details on selections from their fine wine list, by the glass or bottle. The suites at the BW are a decorators dream, providing every amenity including spacious living rooms, amazingly comfortable beds and bathrooms that allow you to watch the news while taking a bubble bath. They have a professional IT staff to assist you with computer or communication needs. Everything you require to make it your home-away-from-home is at your finger tips during your visit. The hotel staff is very caring, but never intrusive. 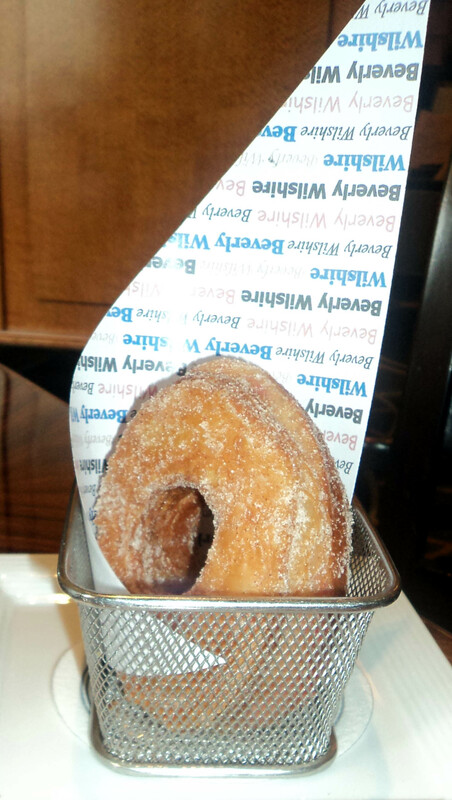 You might even get to experience a surprise from the hotel pastry chef Stephen Sullivan while at the hotel. 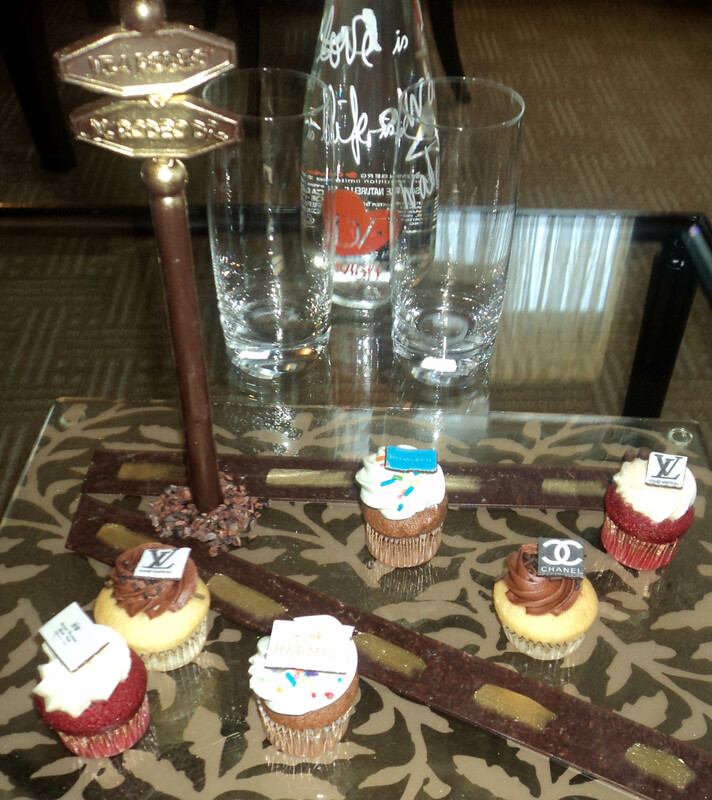 The Rodeo Drive cupcake collection is one of his specialties, and features a variety of delicious cupcakes topped with candy designer logos from the international shops on �the street of dreams.� Pastries at the BW are some of the most creative and delicious to be found anywhere. 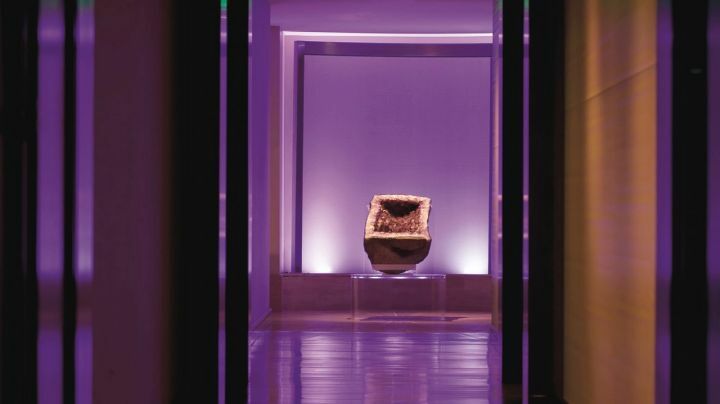 For serious shoppers Rodeo Drive�s sensational shopping is right out the front door of the hotel; although, you will find a collection of dreamy salons located in the BW lobby including Escada. 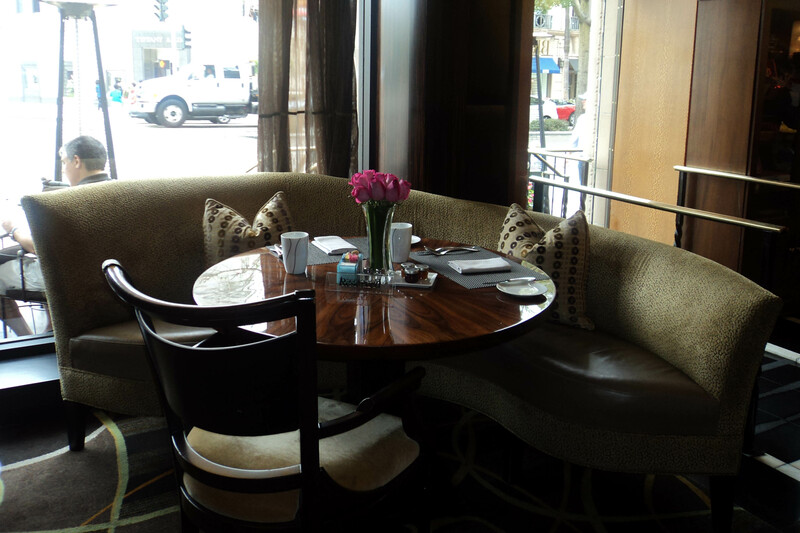 The ideal way to begin a day of adventure in Beverly Hills is breakfast at BLVD, complete with a view of Tiffany�s on Rodeo Drive. 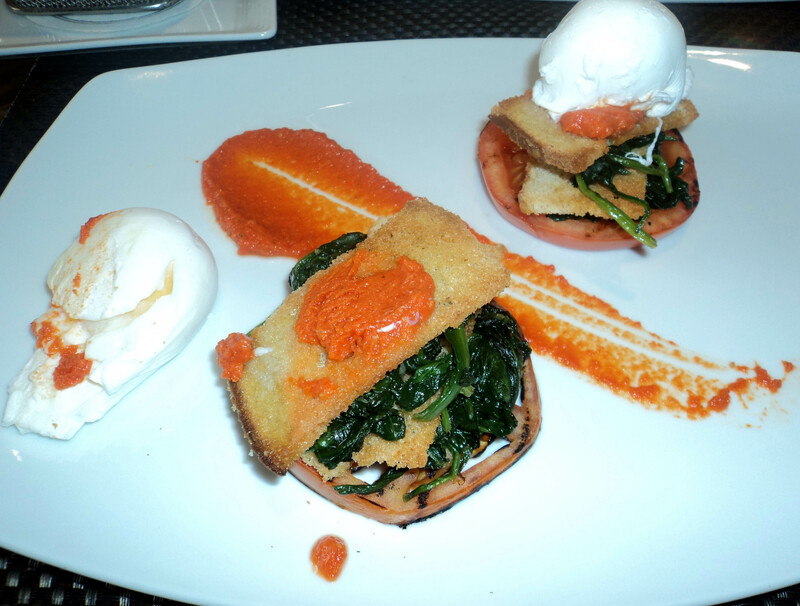 Skilled Executive Chef Giles Arzur and his staff have created a menu that is a major departure from years past when a rather decadent breakfast was considered the norm. Arzur�s French style can be experienced in every inspired bite, with a light healthy touch and a highly creative presentation. 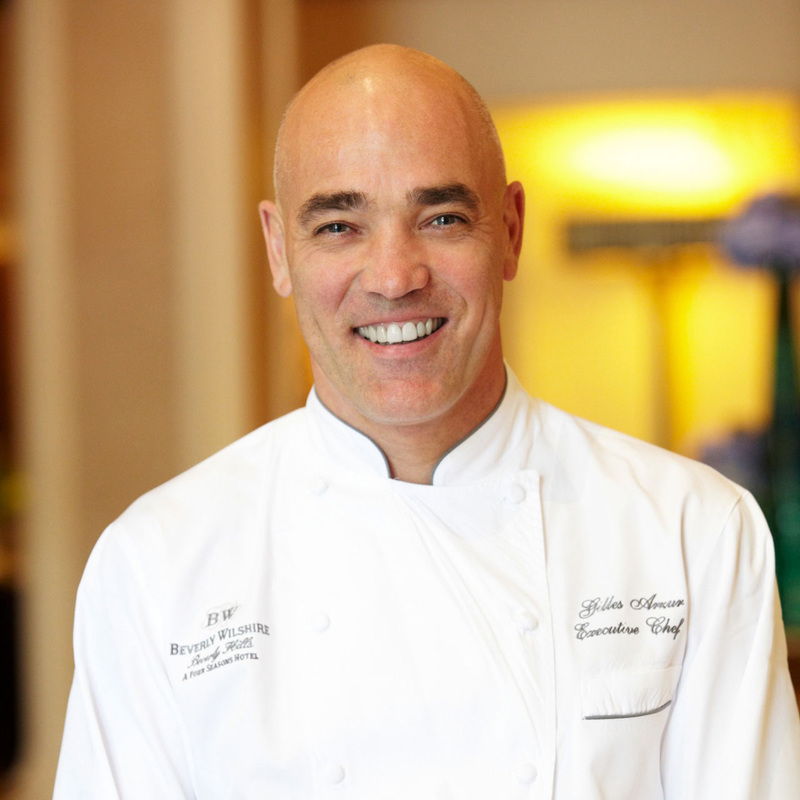 Executive Chef Giles Arzur has a stellar background in the world of gastronomique beginning in Brittany, France in his family kitchen when he was a young boy. Arzur graduated from the hotel school at Bonnes Nouvelles a�Brest, was mentored by Paul Bocuse and opened his namesake restaurant in Moscow. He also was a chef at Cafe de Architectes, Sofitel Hotel in Chicago, and the Renior in Montreal and Los Angeles. Just before taking the top culinary post at Beverly Wilshire he was at the Four Seasons Bora Bora Resort. 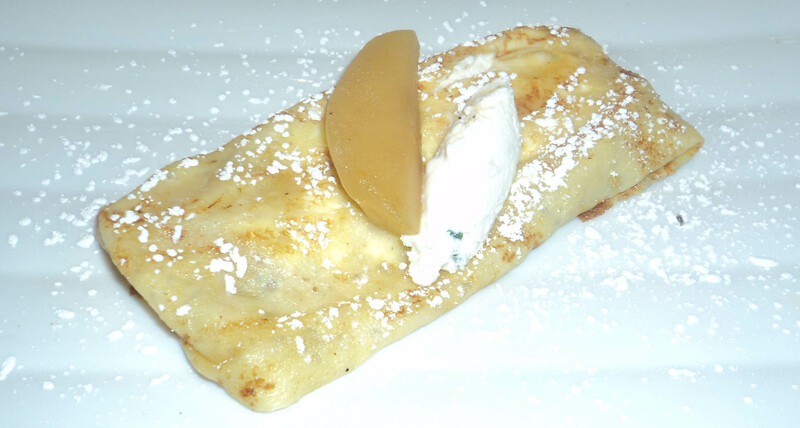 Breakfast choices in BLVD include the Lazy Duvet, a crepe presentation with caramelized apple and ricotta cheese that is such a treat. The Eggs Norwegian dish of smoked salmon, poached eggs, potato rosti, caviar and hollandaise appeared to be a clever new twist on eggs Benedict. 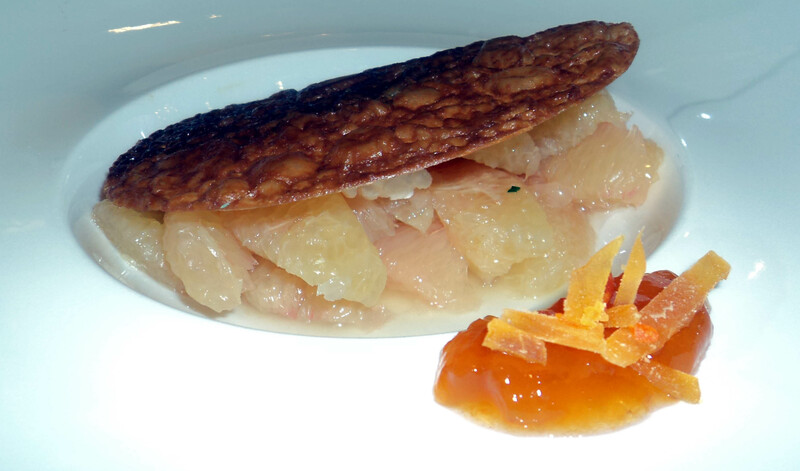 The Good Morning starter includes grapefruit segments, apricot compote, cottage cheese and almond tuile that is simply outstanding. Naturally they serve amazing and inspired baked delights including Viennoiserie pastries, and a new item called a BW cronet that comes in raspberry cream, with cinnamon sugar or a chocolate rodeo cronet with milk chocolate chantilly and powdered sugar. These sweet sensations are sinful sides that should not be missed. 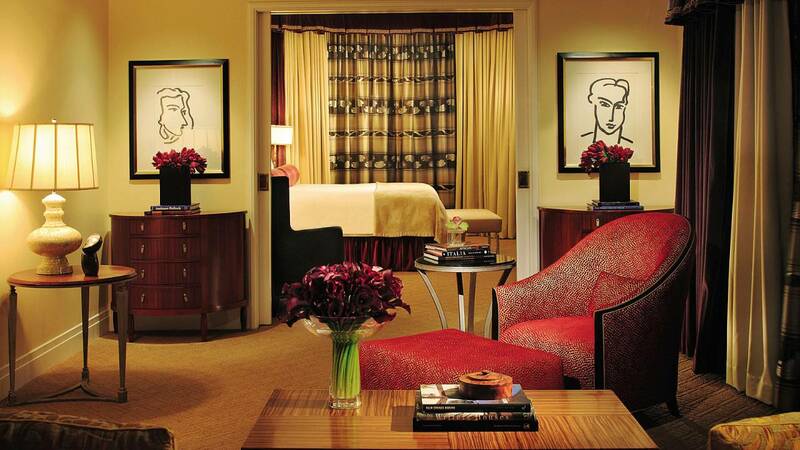 Let us not forget the beautifully appointed spa at the hotel. This inviting amethyst inspired environment is the most delightful place to shed your stress and be totally pampered by skilled therapists. From head to toe you will leave this peaceful haven feeling like a �Pretty Woman.� The Spa is located steps from the Mediterranean-style pool and bar caf�, where fresh juice, smoothies, edamame, hummus, cucumber & seaweed salad and bento box selections are featured, along with burgers, fries, shakes and sandwiches. I realized during this visit that the Beverly Wilshire is my favorite Four Seasons hotel from a sentimental standpoint, a place where my granddaughter shared high tea with me on her first visit to California, and a place I spent many happy birthdays with dear friends, as well as a place I attended business meetings and helped raise funds for community charities. This property gives real meaning to a �five star� rating, where the entire staff works in unison to provide the best of everything. For 100 years it has been the most desired destination for discriminating travelers visiting Beverly Hills,. I treasure the many happy moments I have spent and look forward to spending in the future at this Beverly Hills Icon. On October 18, 2013 the Wallace Annenberg Center for the Performing Arts, located in the original 1934 post office of Beverly Hills, opened and Salvatore Ferragamo Rodeo Drive was a proud sponsor for this long awaited star studded gala. Some people think that when Paris is lit up for the holidays it is the most beautiful city on earth, but I will always think of the exquisite tree filled with lights atop the Beverly Wilshire, with Santa coming down from the roof, and the entire Beverly Hills community singing as one to welcome and celebrate a new holiday season. 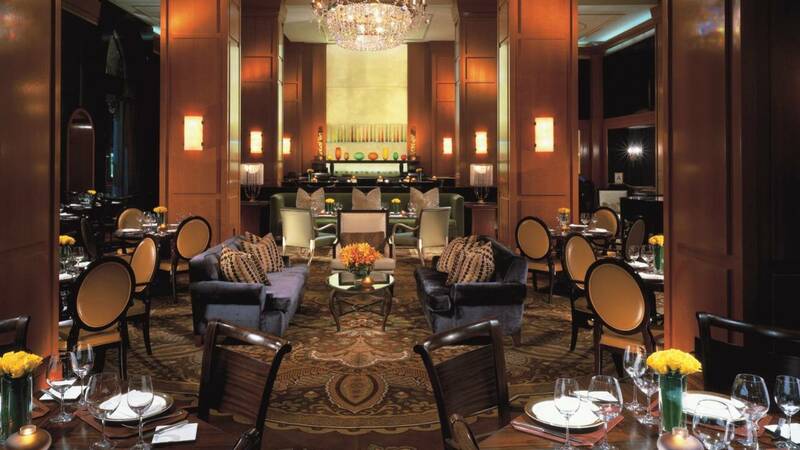 For reservations or information visit: www.fourseasons.com.